The Cornerstone Toolkit - Cornerstone Advertising Inc.
With offices in Indianapolis and Austin, TX, connecting team members is a top priority. No matter where employees are located, we want them to have full access to all our files, reports, and the resources they need to serve clients. That’s why we use these great organizational tools. A huge part of marketing and advertising is not only knowing what is going in the world of advertising, but also the world that our clients live in and the changing digital landscape. We frequently participate in webinars and other informational sessions to stay up to date on best practices for our clients. These tools help keep us in the know. With so many tools in our box, it is easy to stay connected and at the top of our game. This allows us to help our clients reach their advertising and revenue goals. 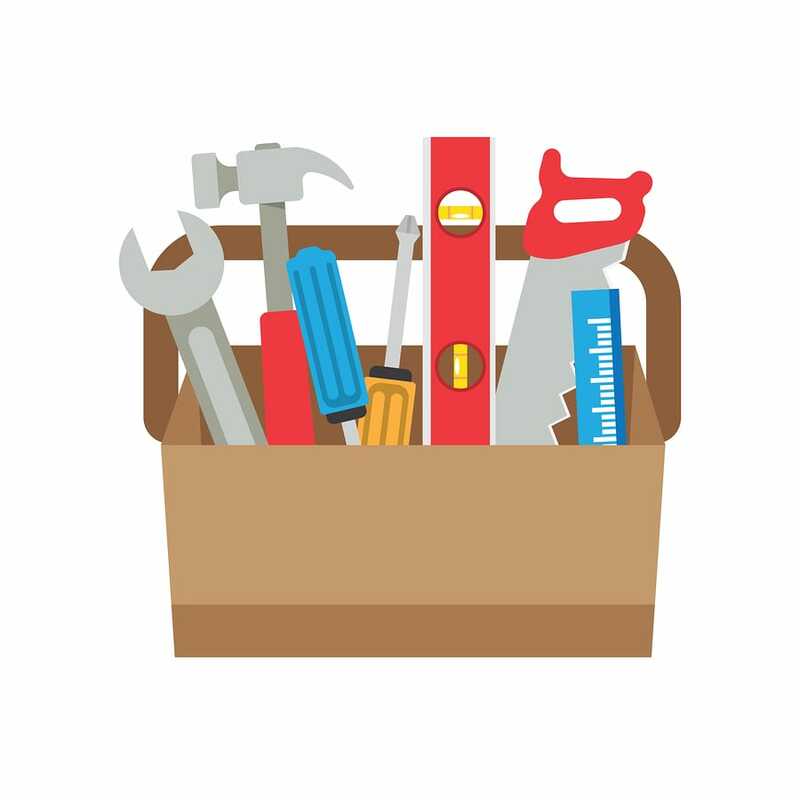 Tell us what tools you find the most helpful!